Can +1/+1 counters be on non creature permanents? 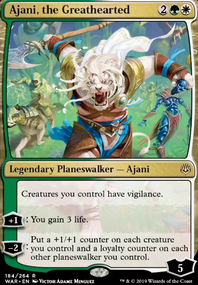 +1: Up to one other target creature you control gains your choice of vigilance, lifelink, or indestructible until end of turn. 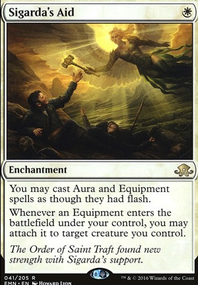 If you put a +1/+1 counter on any vehicle( Mizzium Tank )/planeswalker( Gideon Blackblade )/enchantment that can turn into a creature while it’s a creature, does the counter go away when it stops being a creature? 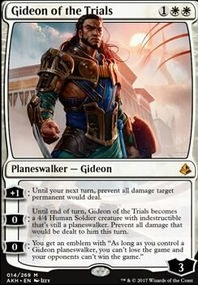 If the counter does stay, could Price of Betrayal remove four loyalty counters and one +1/+1 counter from a Gideon? 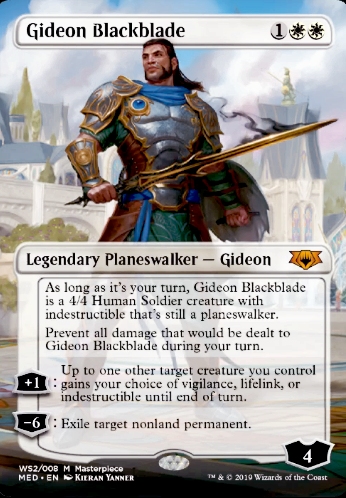 I think that Narset, Parter of Veils could be a fine alternative to Spirit of the Labyrinth , and Gideon Blackblade as a playable member of UW control and Mono-white 11-Chad(Gideon). 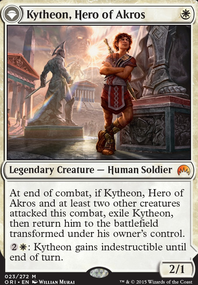 I sincerely believe most of the Planeswalkers in WAR will see high amounts of play in commander. I replaced the 2 lightning strike by Cast Down. The outcome was ok. I was able to destroy "big" creatures, but on the other hand , could not bolt Tefeiri. So 4 Wins, 1 Draw, 1 Defeat. This game proved to be rather stable ! We'll see the outcome with Feather, the Redeemed and Gideon Blackblade , but it should be nice.